It’s been almost 40 years since “Weird Al” Yankovic started writing and recording parody songs, but he’s arguably as popular as he’s ever been. He’s capitalizing on that success with the upcoming Mandatory World Tour, which stops at Verizon Theatre at Grand Prairie on Friday, August 21. 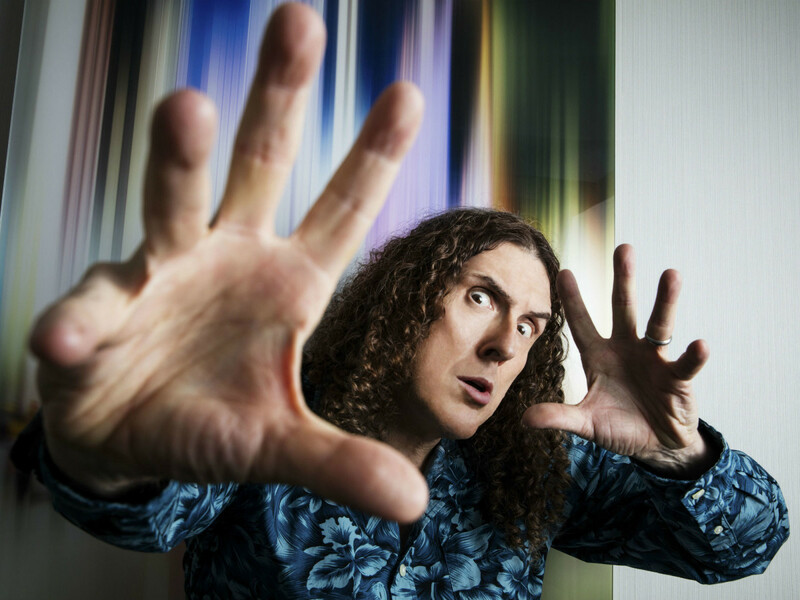 Yankovic kicks off the tour — which goes through more than 100 cities in North America, Europe and Australia — with a five-night run at the Planet Hollywood Casino in Las Vegas (May 12-16). Two Oklahoma cities get him directly after, but he won’t make his way back to Texas until August, when he also visits Houston (August 18), San Antonio (August 19) and Austin (August 20). Tickets for the Mandatory World Tour go on sale on Friday, January 30, at 10 am. You can buy tickets online at AXS.com, charge by phone at 888-929-7849 or go to the Verizon Theatre box office. Special pre-sales at weirdal.com start Tuesday, January 27 at 10 am.